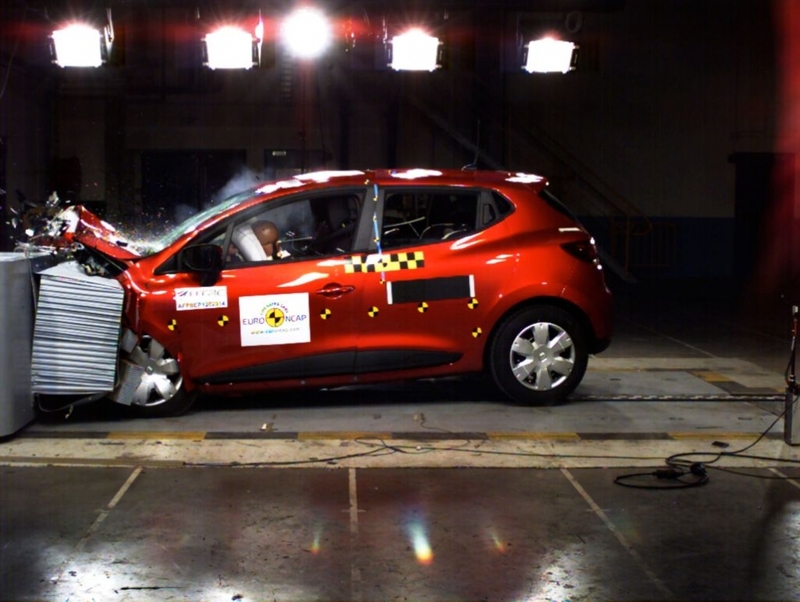 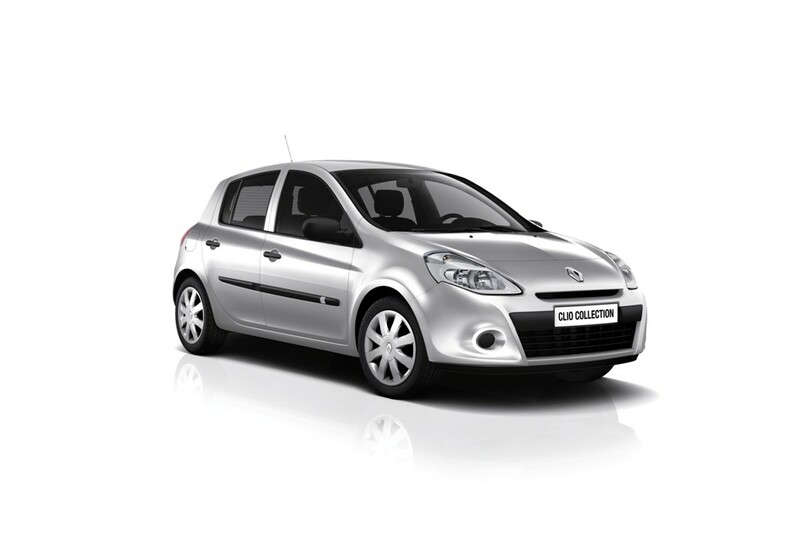 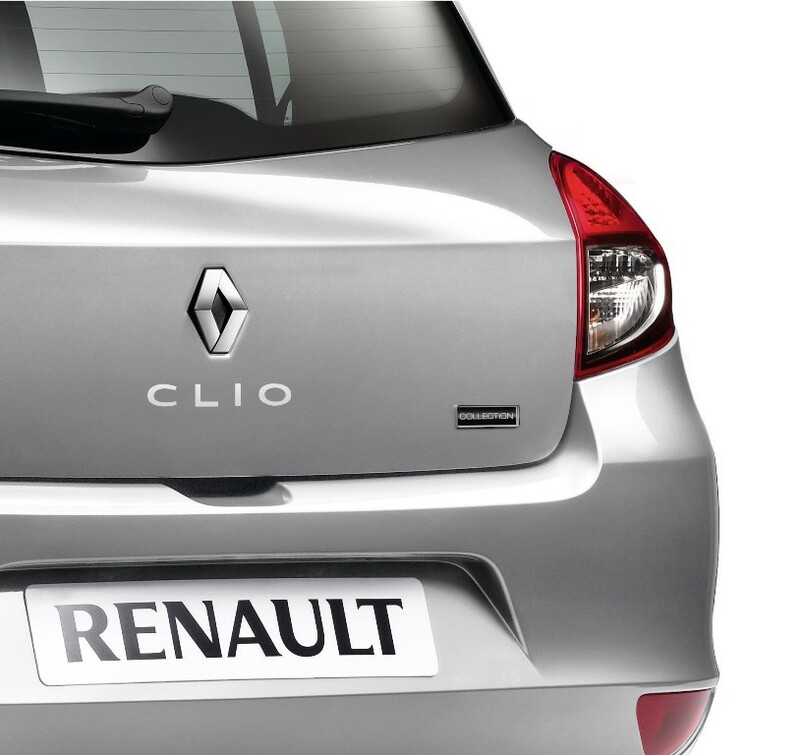 The original Renault Clio was launched in 1990, since then over 11.5 millions Clio’s have been sold globally. 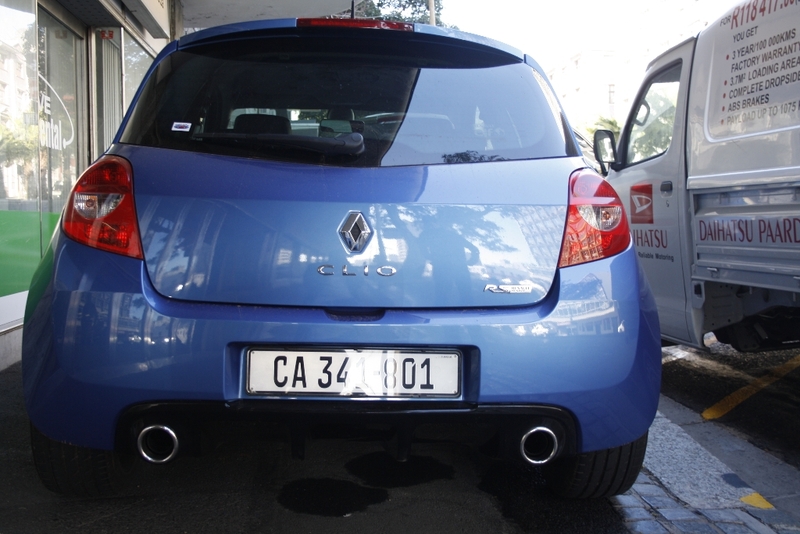 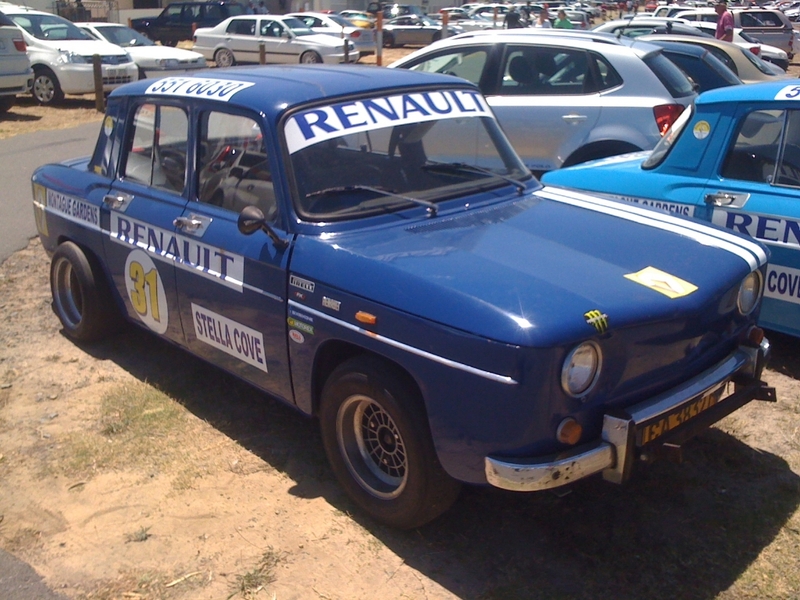 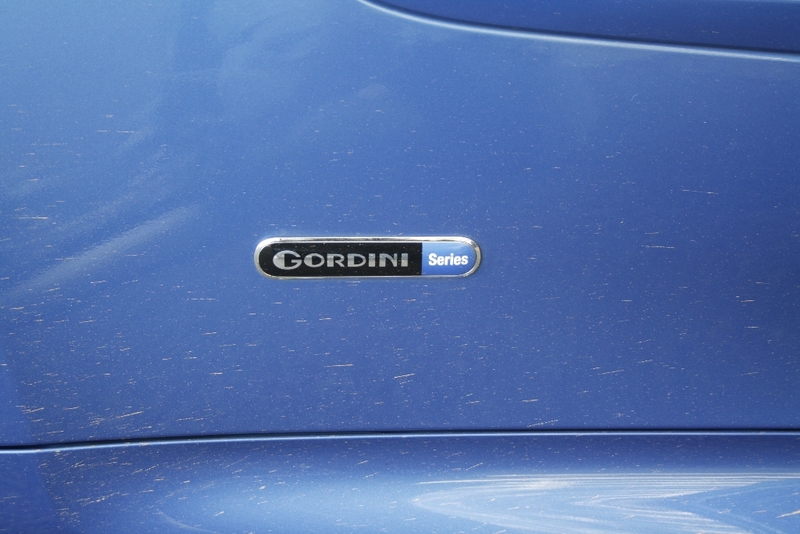 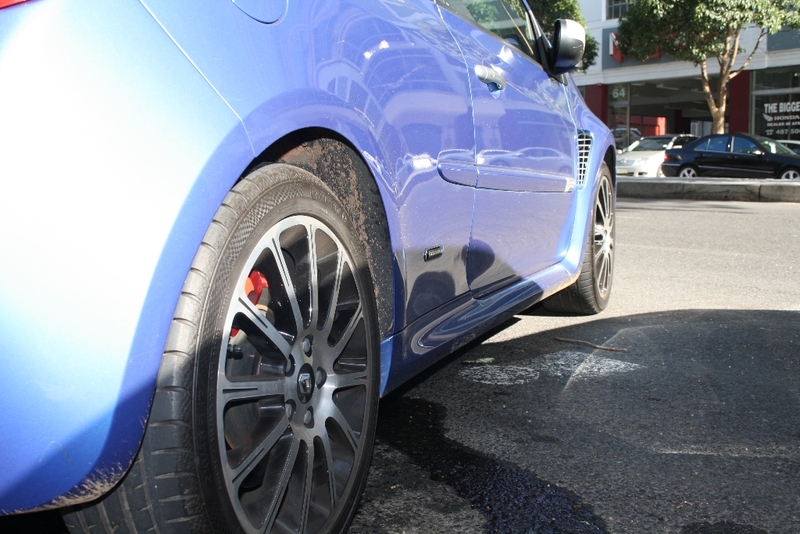 During that time there have been a number of memorable Clio derivatives which have amassed a cult following such as the 2000 Renault Clio Renault Sport (RS) which was equipped with a mid-engined 169kW 3.0litre V6 engine; however the styling has always been a bit lacking and most recently the Clio Gordini RS. 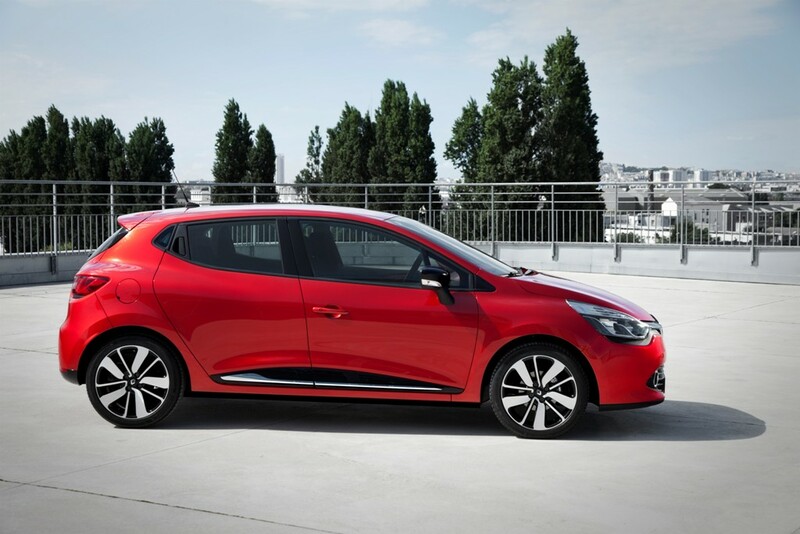 The new Renault Clio is the first production model to give full expression to the Renault design renaissance inspired by Laurens van den Acker, Senior Vice-President, Corporate Design. 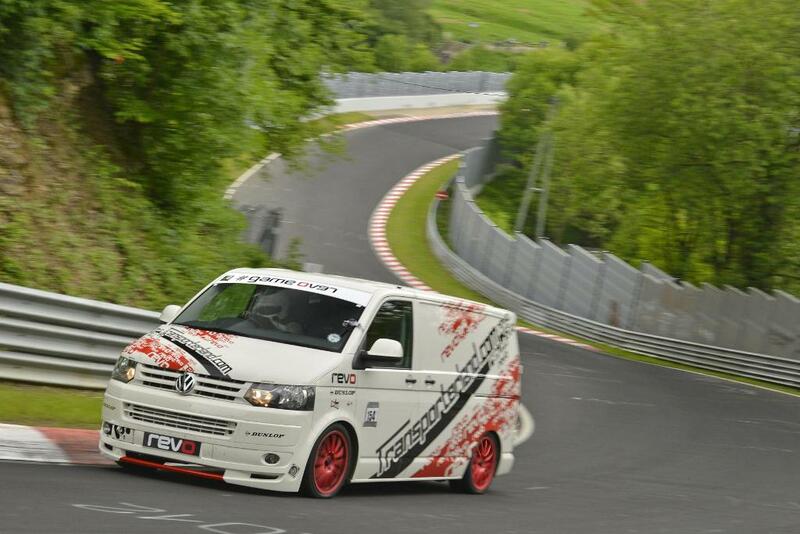 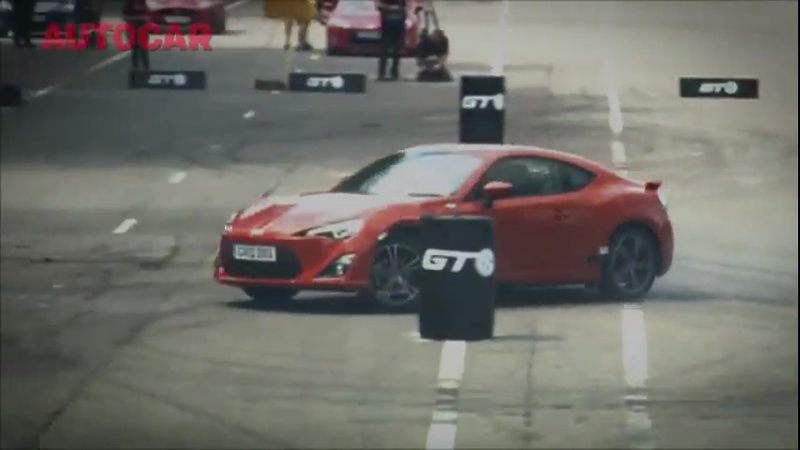 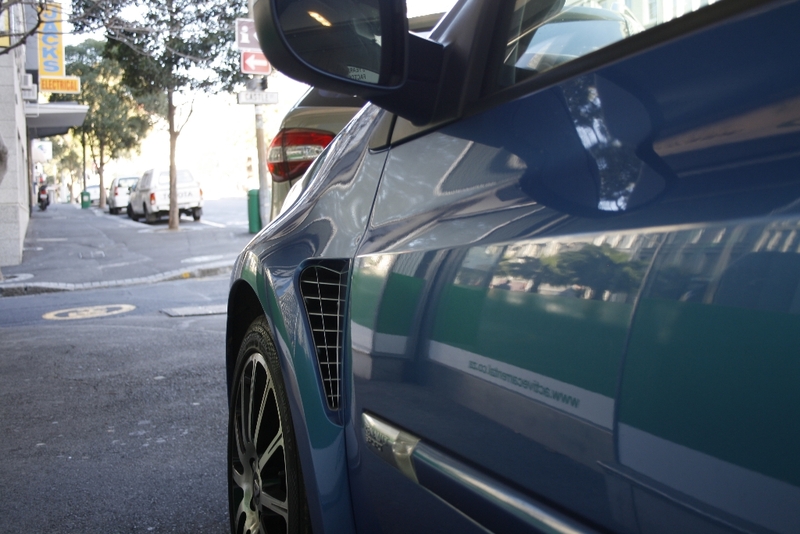 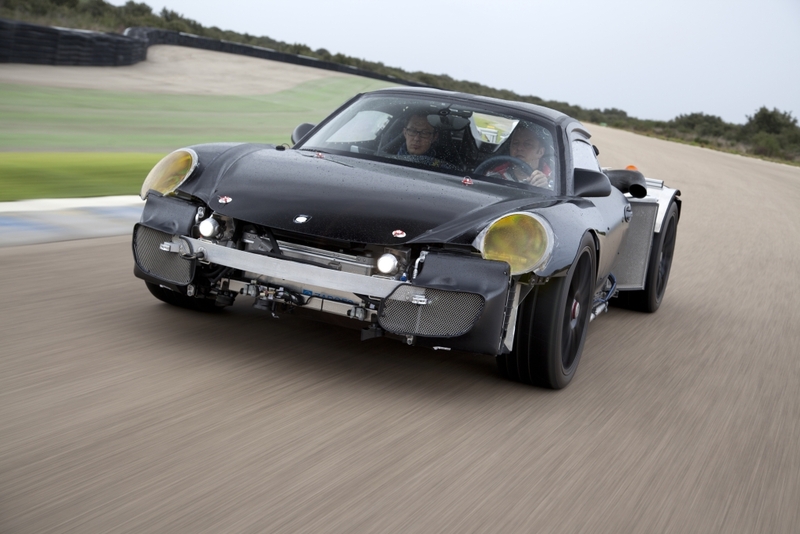 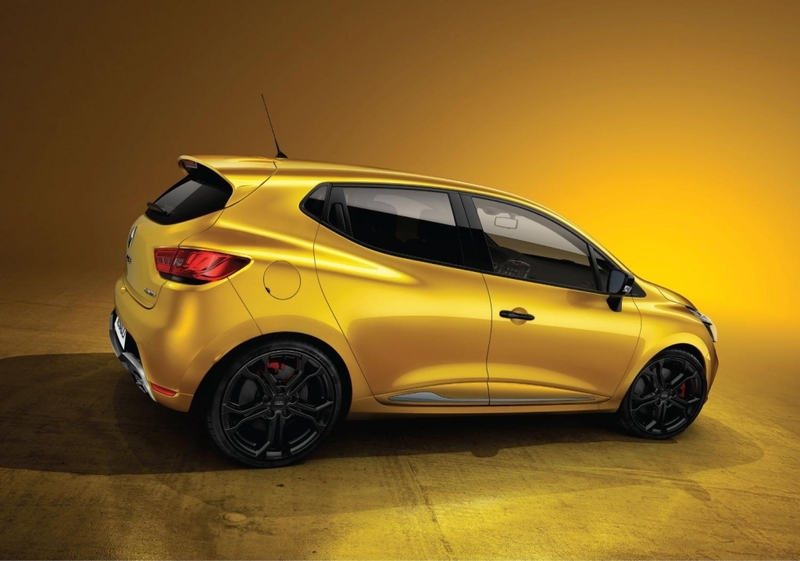 The result of which is a more stylish looking car which is altogether more exciting. 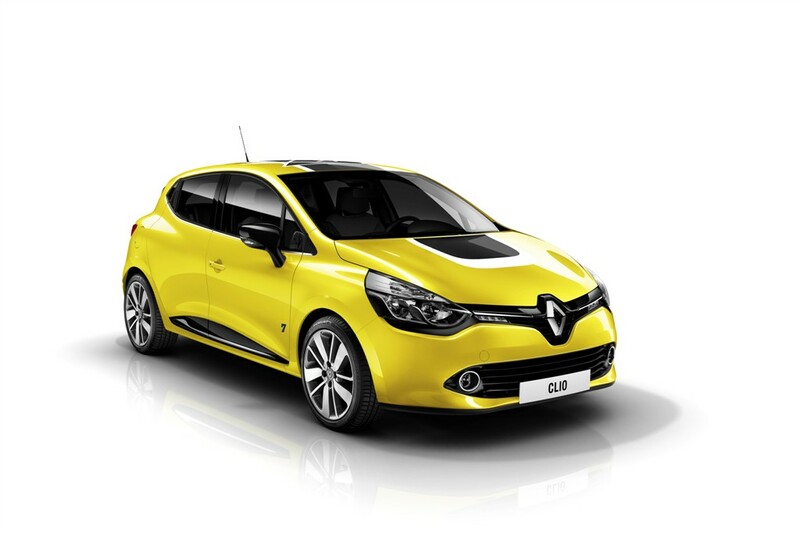 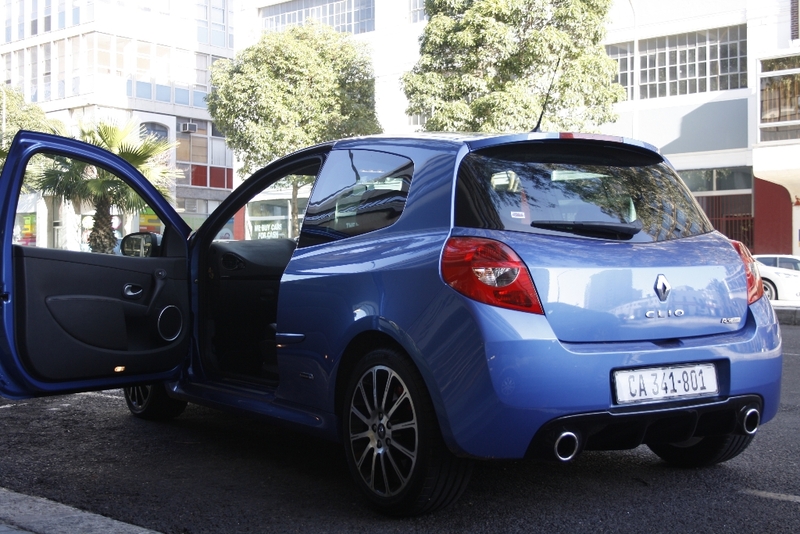 The Renault Clio will only be offered as a 5 door hatchback with no plans for a 3 door version at a later stage. 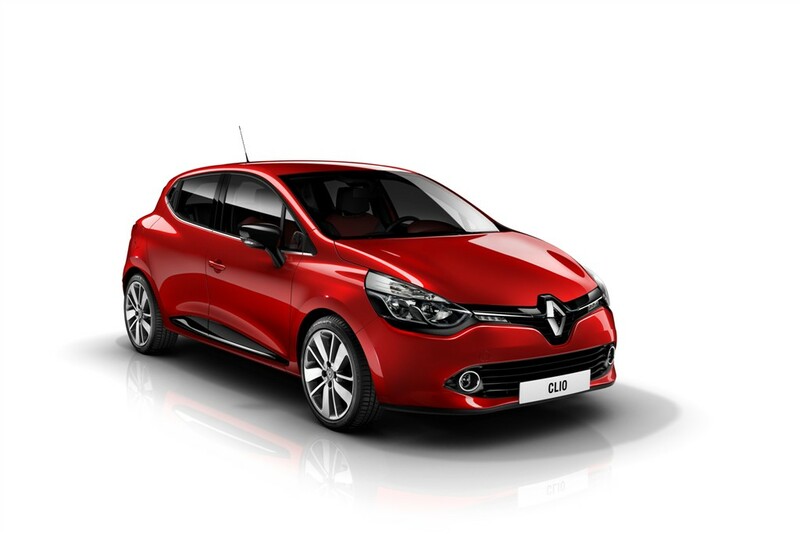 The key exterior styling features are; the Renault logo sits which prominently on the Clio’s front end, the sporty silhouette accentuated by integrated rear door handles concealed close to the rear quarter lights, LED running daytime running lights. 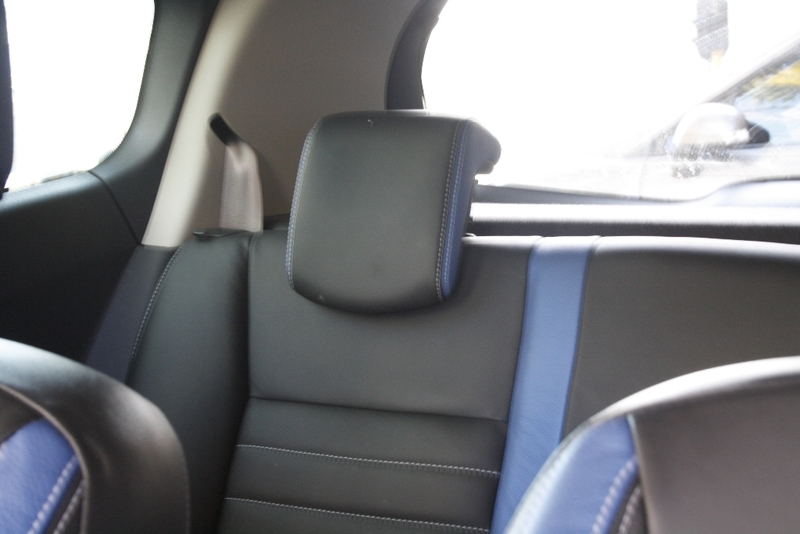 Judging from the pictures the interior also seems to have received a welcome update. 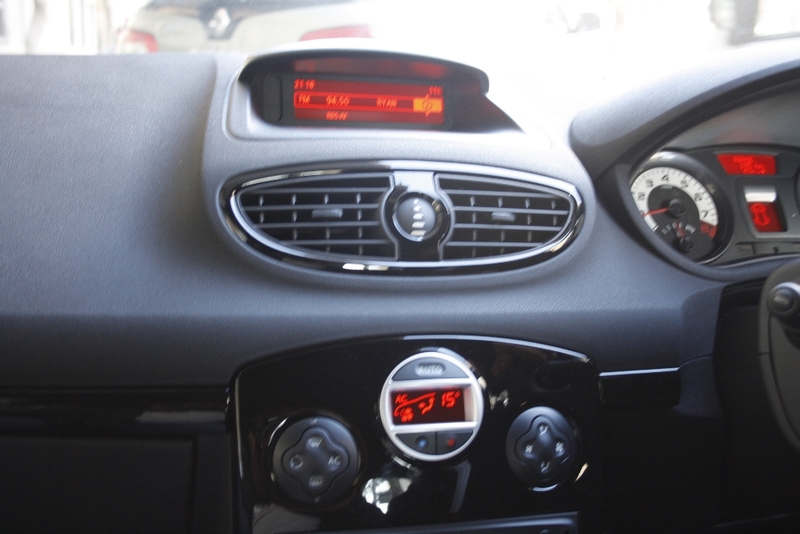 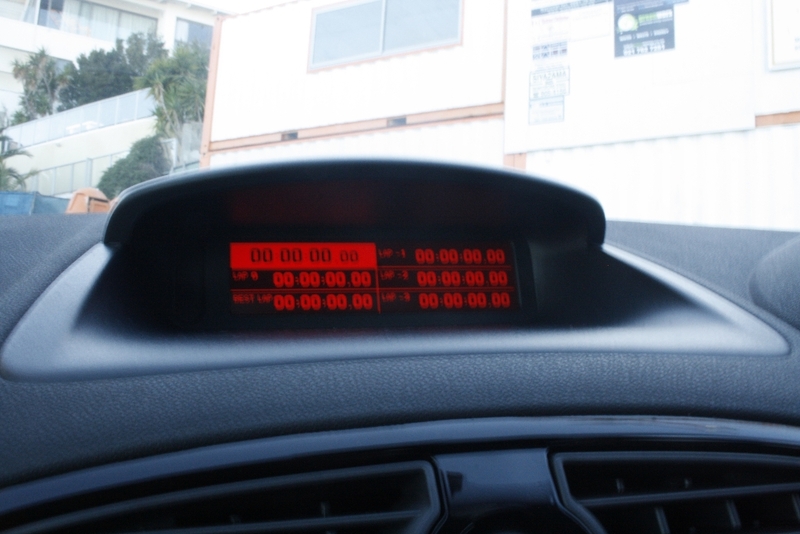 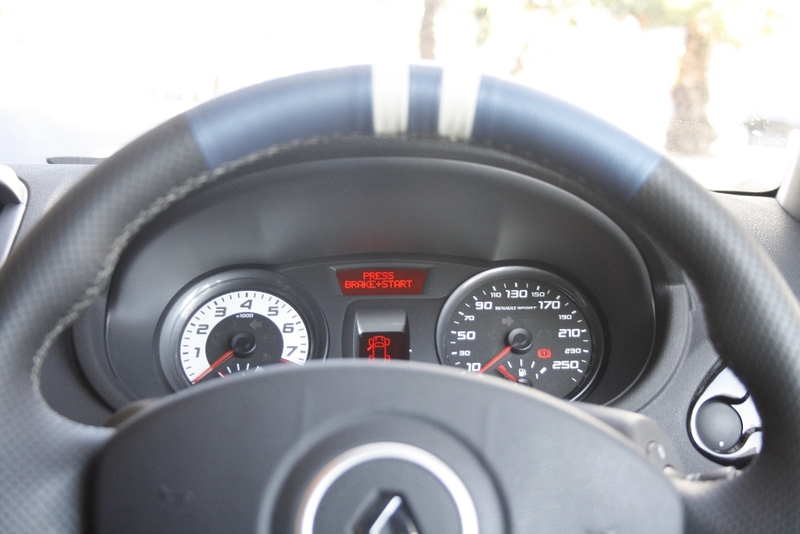 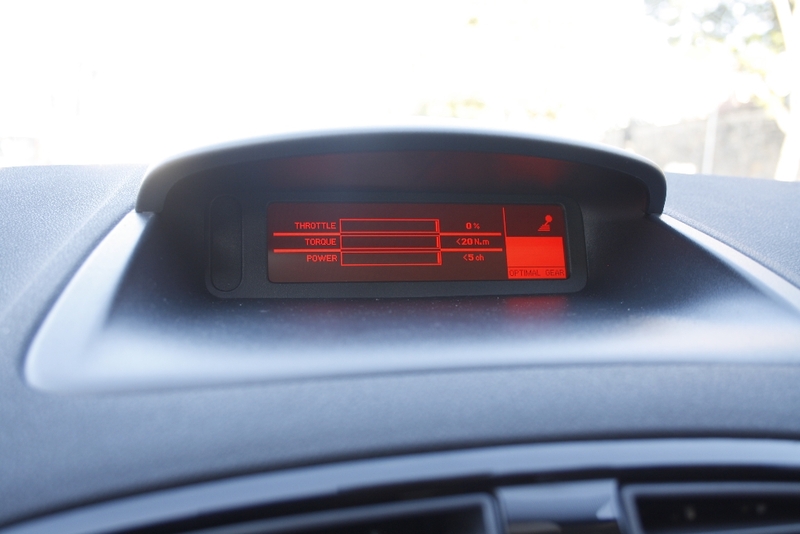 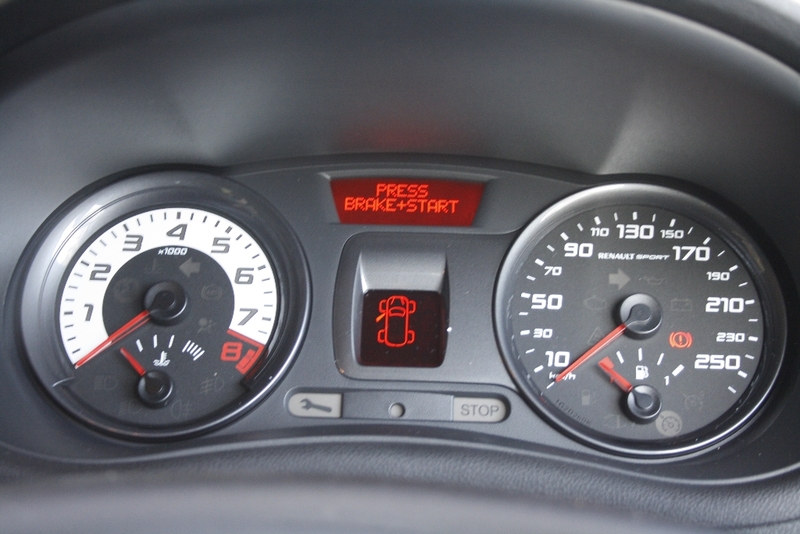 The dashboard seems to have a modern and more user friendly feel. 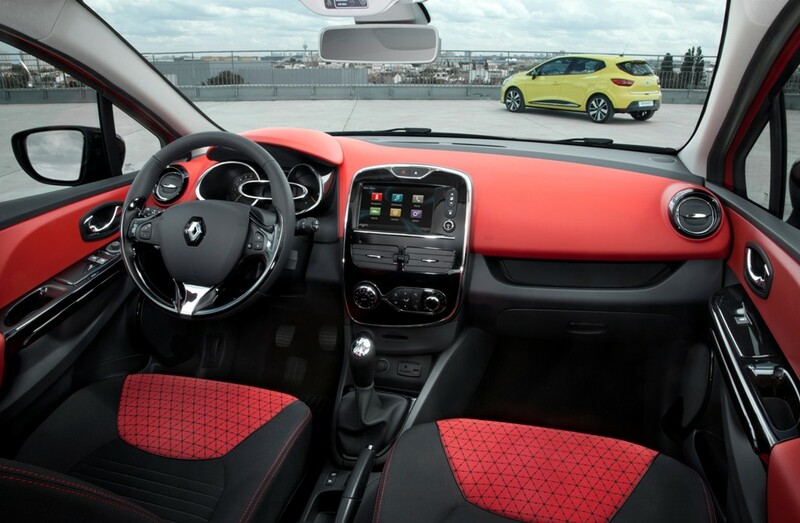 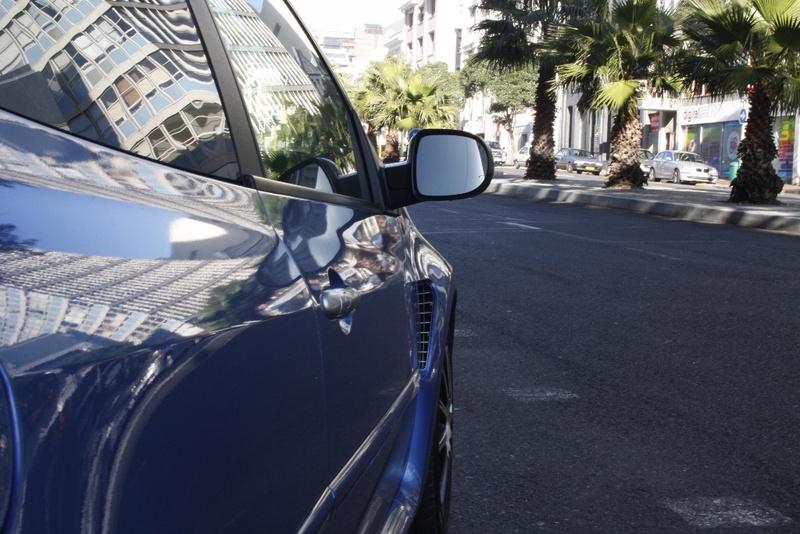 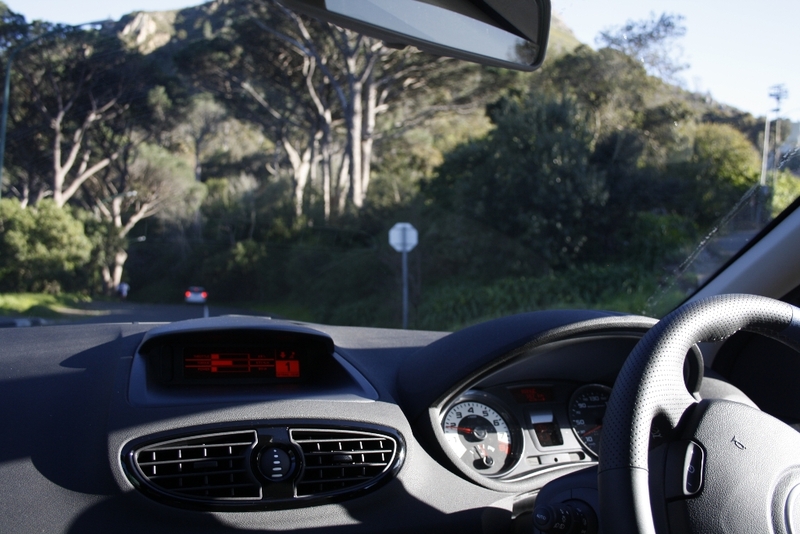 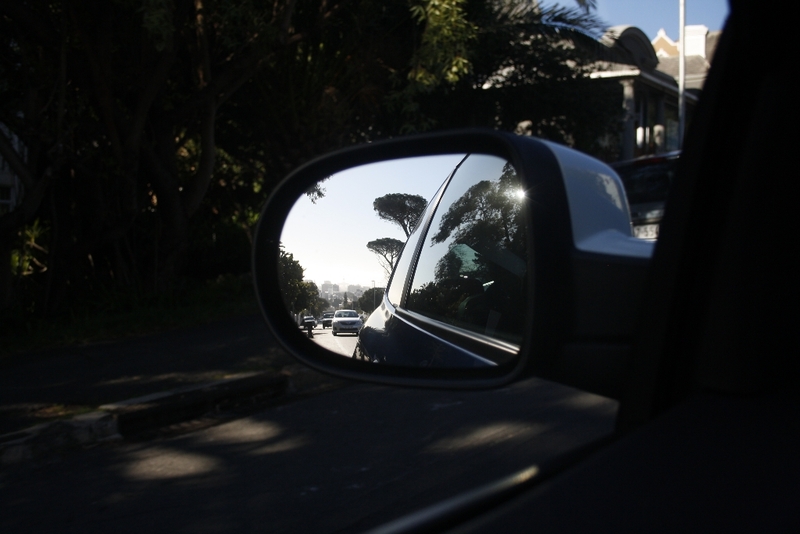 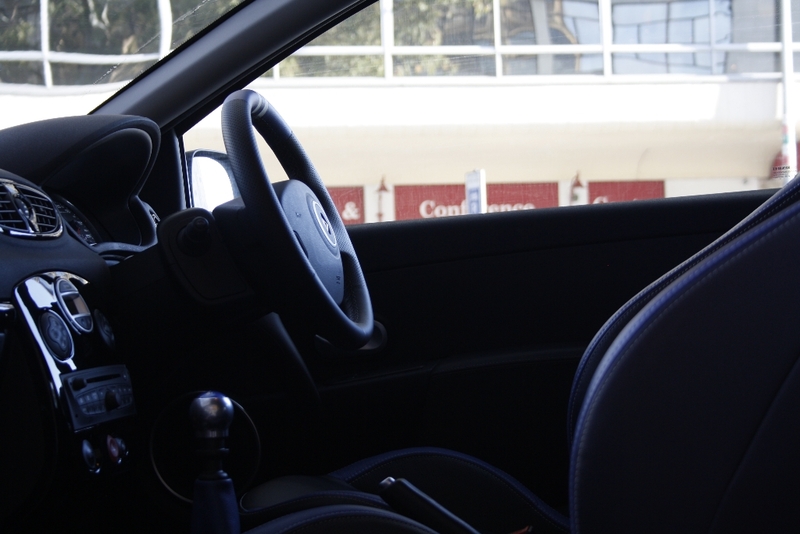 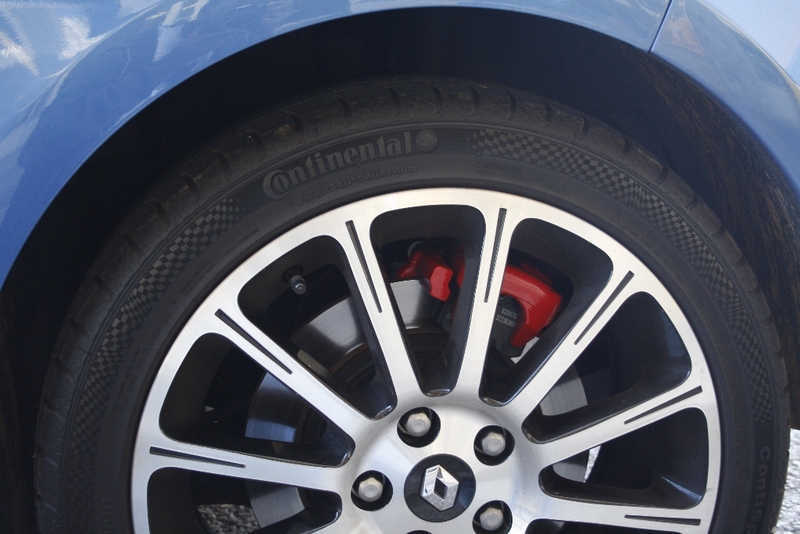 The Renault Clio will come fitted with a optimally positioned Renault R-Link multimedia system which is connected both to the vehicle systems as well as the internet. 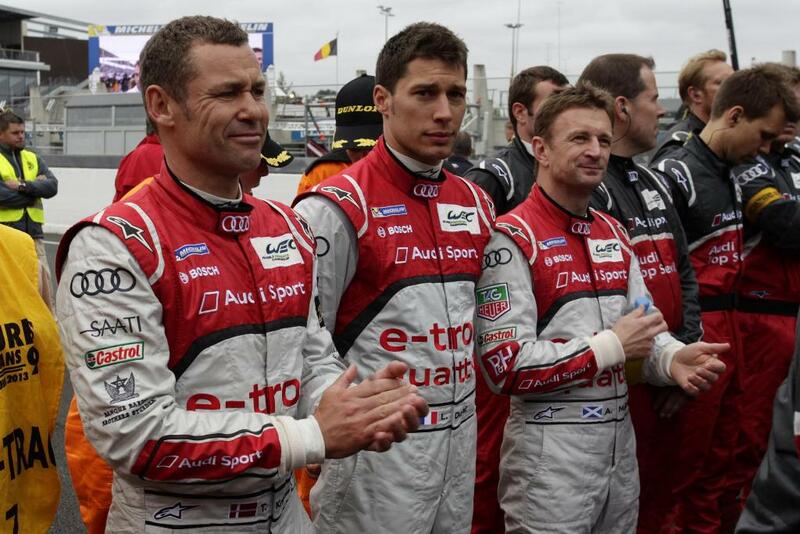 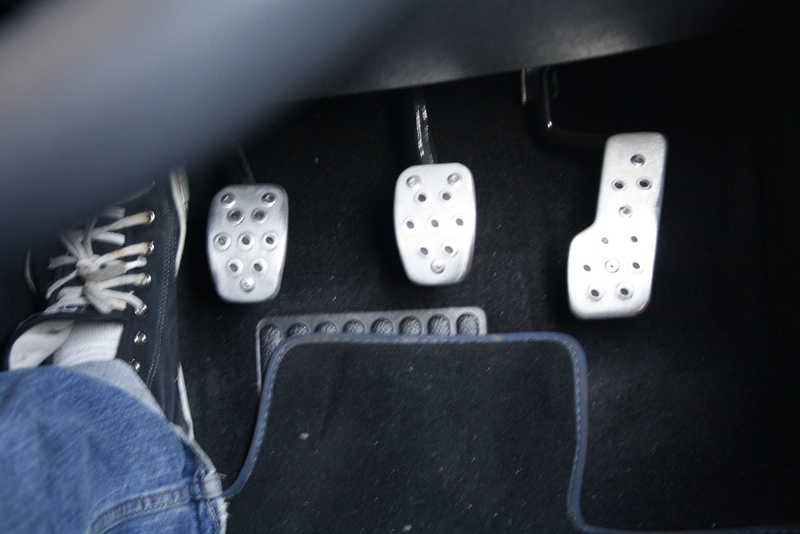 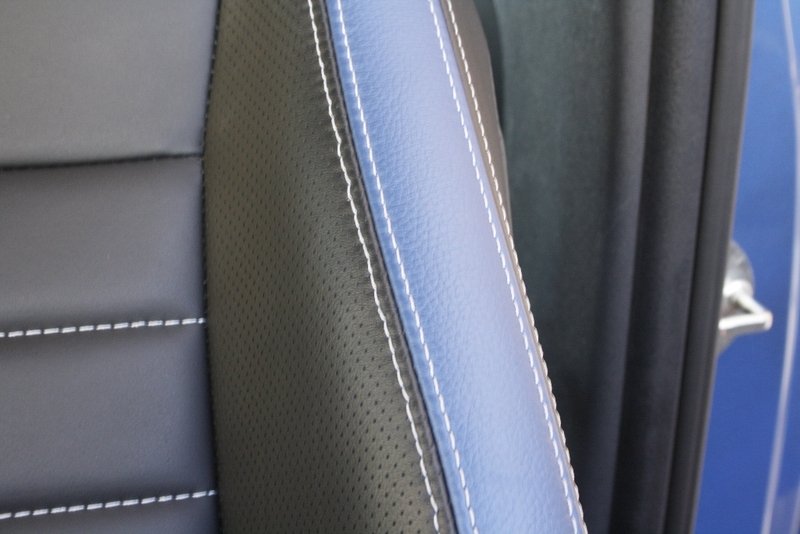 However we are not sure whether this will come standard as it seems there will be a range of different. 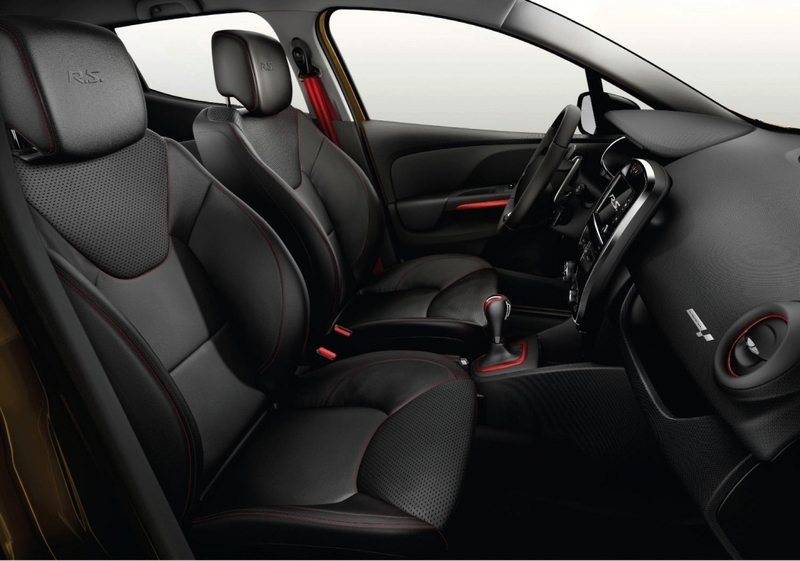 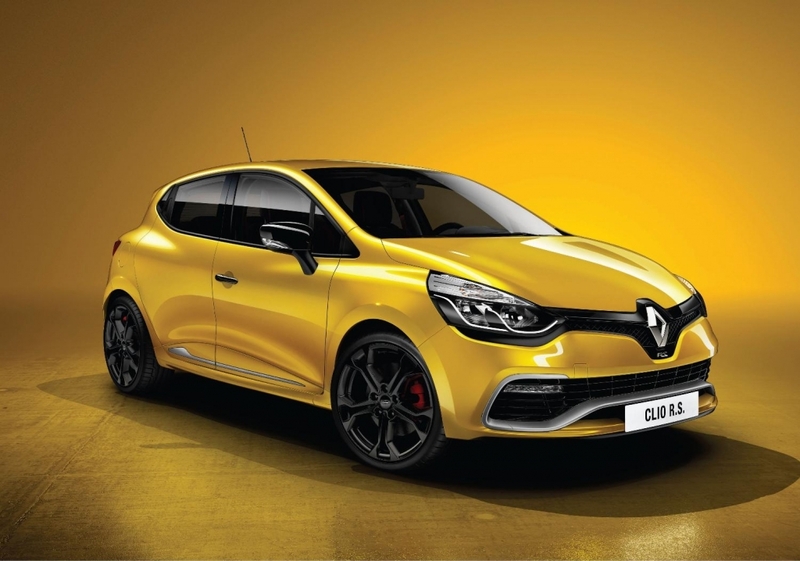 As with a number of newer vehicles in this hotly contested segment the Renault Clio will offer a range of personalisation both exterior and interior. 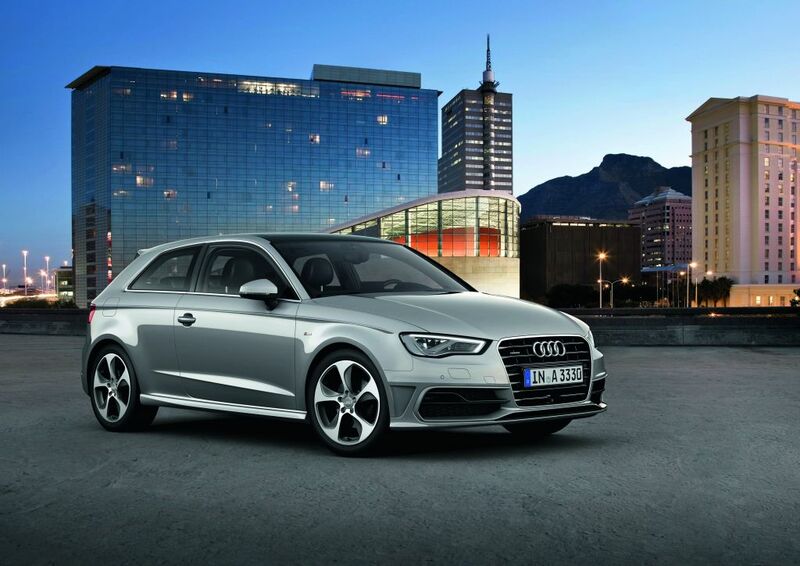 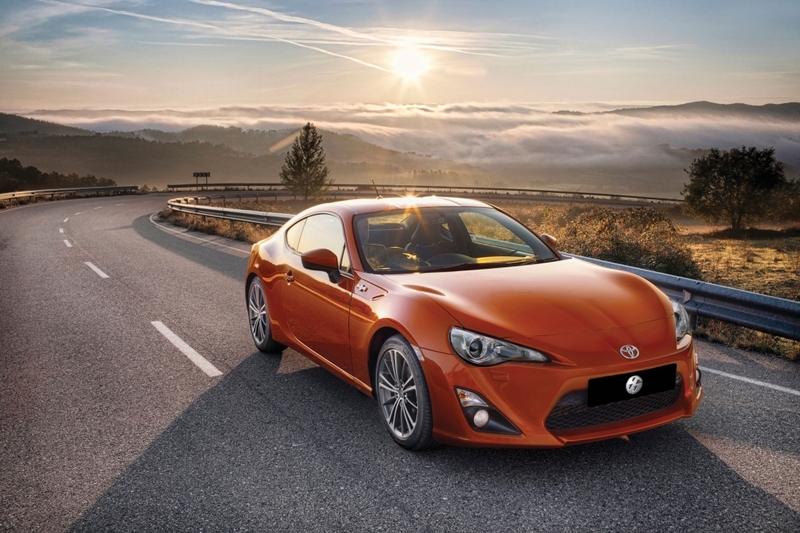 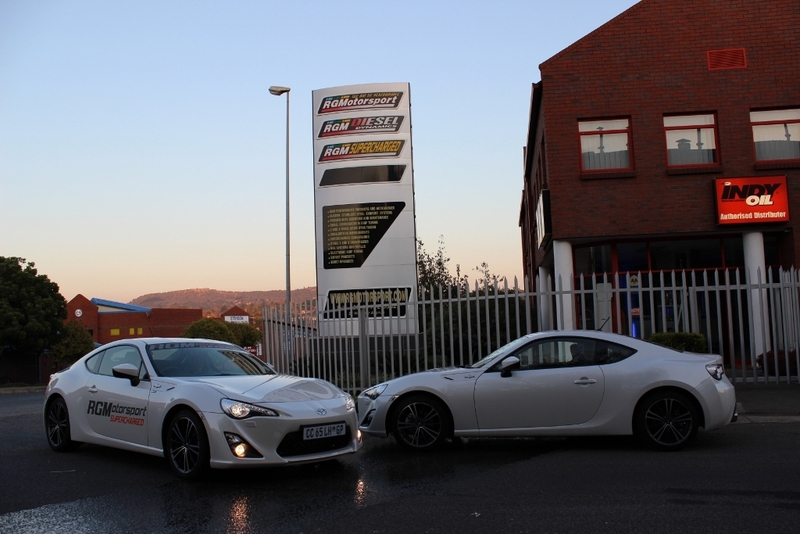 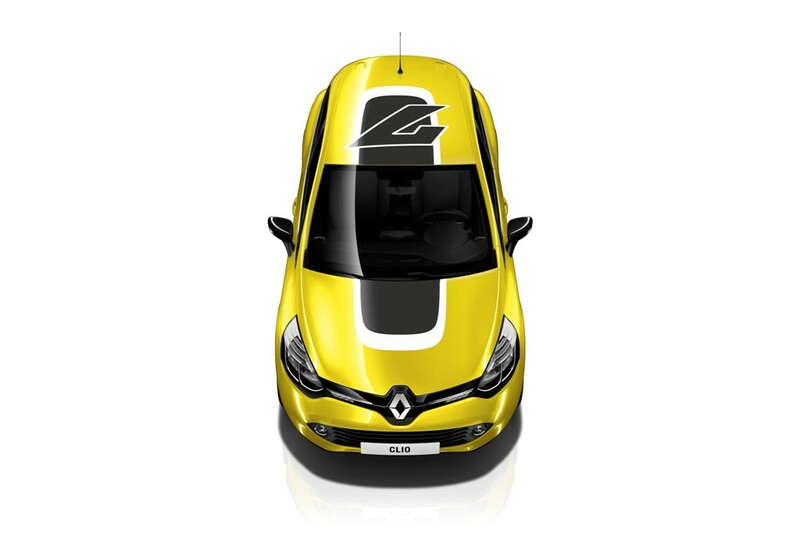 Customers will be able to customise the exterior through a selection of door mirror housings, grille bars, rear panel skirts, lower door protectors and wheel finishes, as well as a choice of roof graphics. 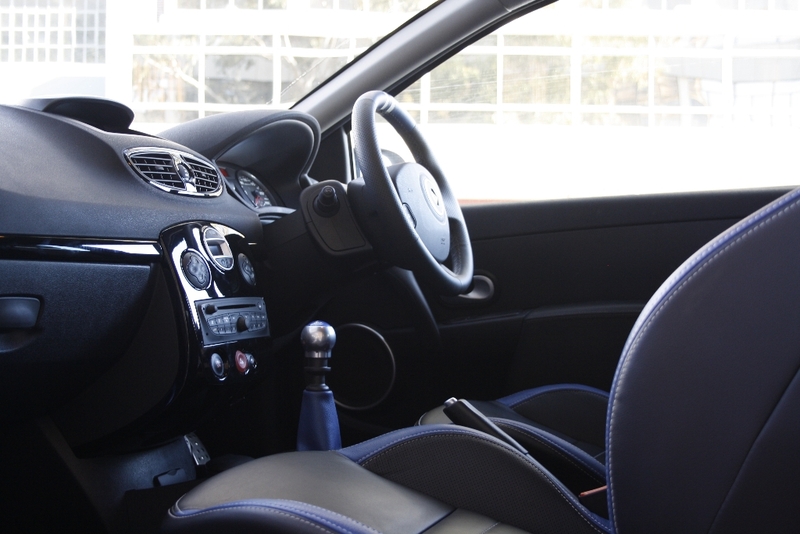 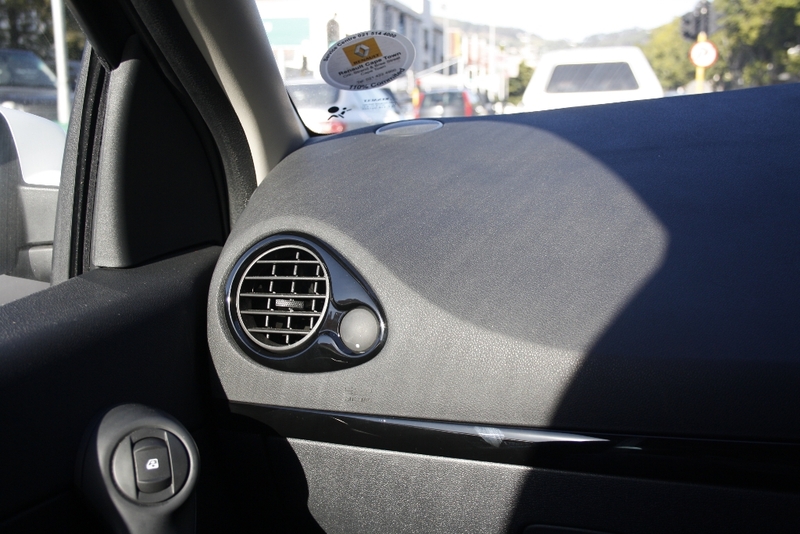 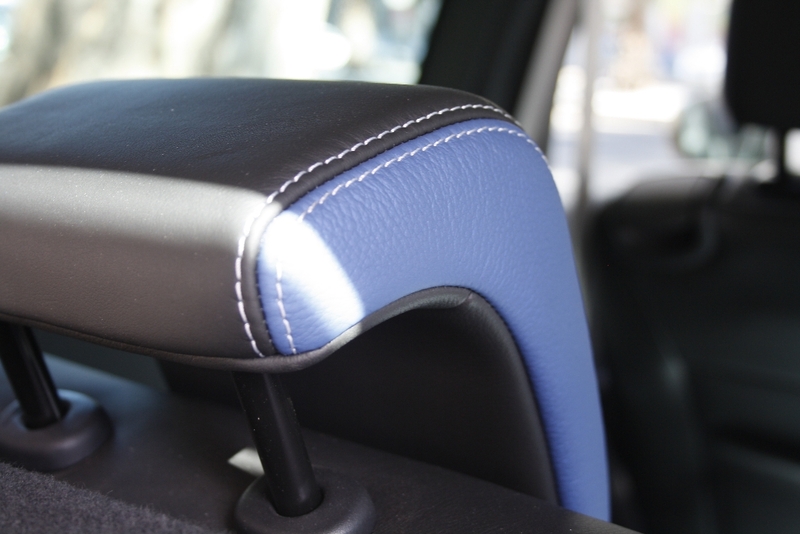 Whereas in the interior items which will be customisable will include the dashboard, door panels, steering wheel, grab handles, gear lever surround, air vent surrounds, upholstery materials and optional floor mats. 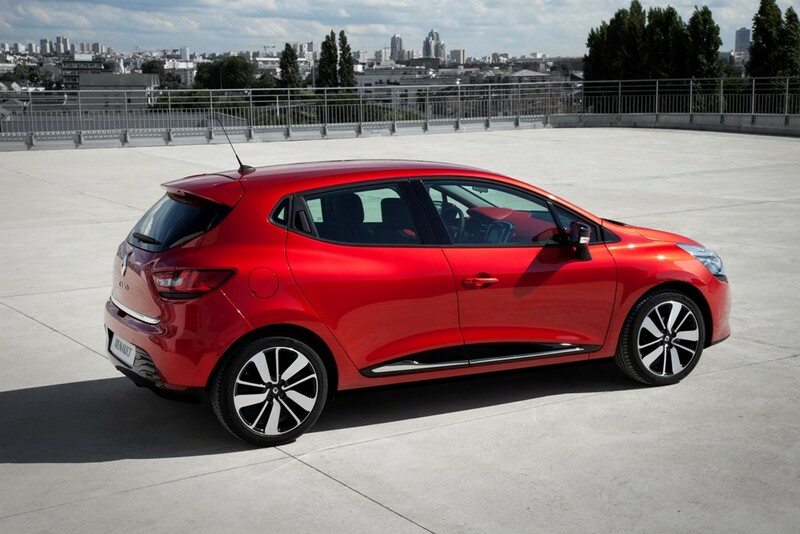 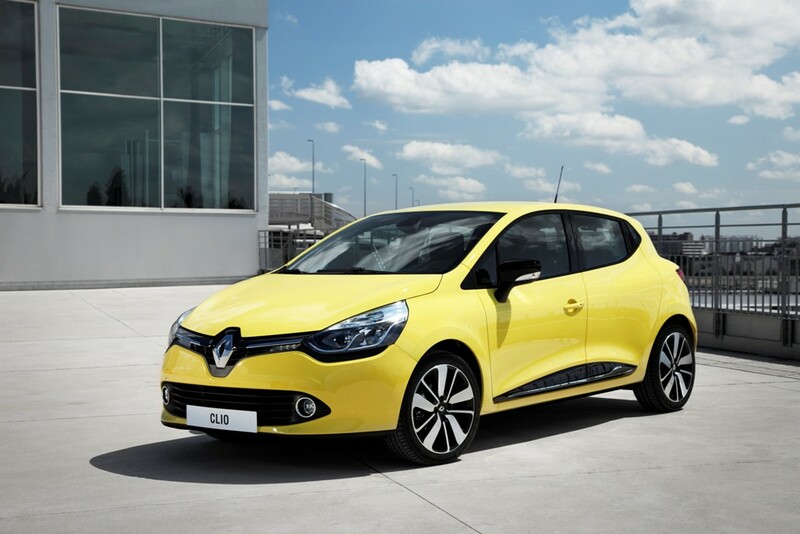 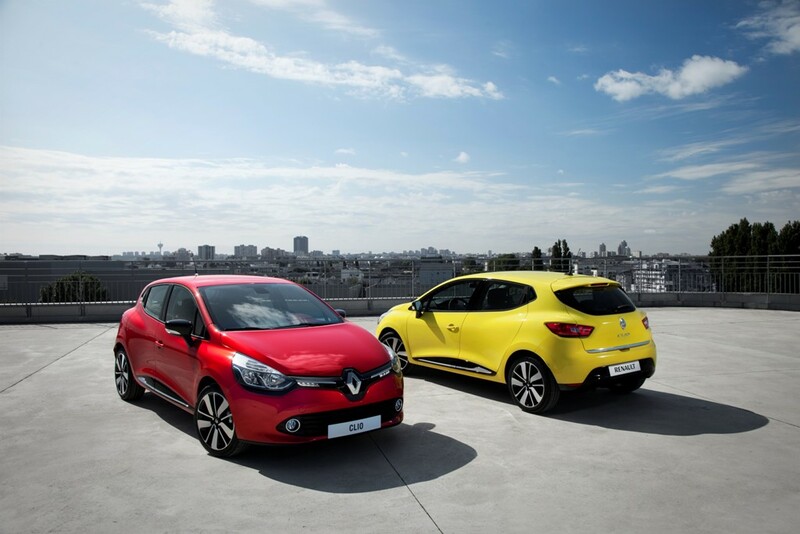 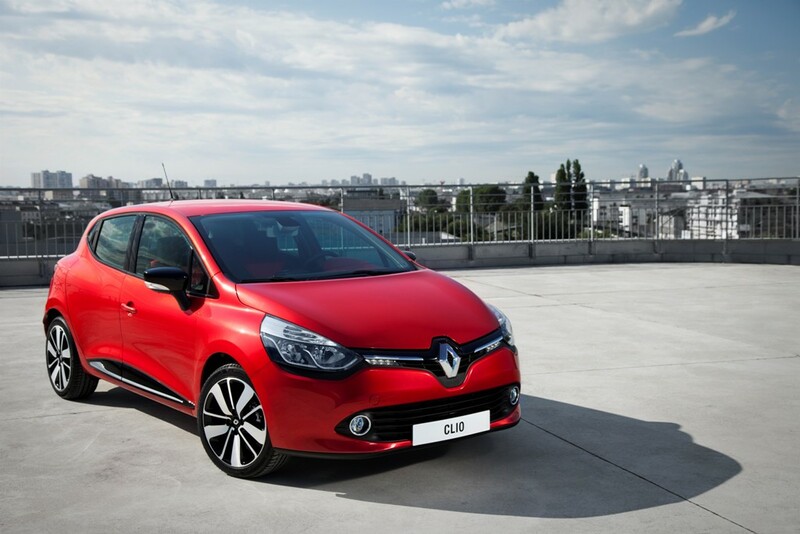 The Renault Clio will be launched with a range of both petrol and diesel engines. 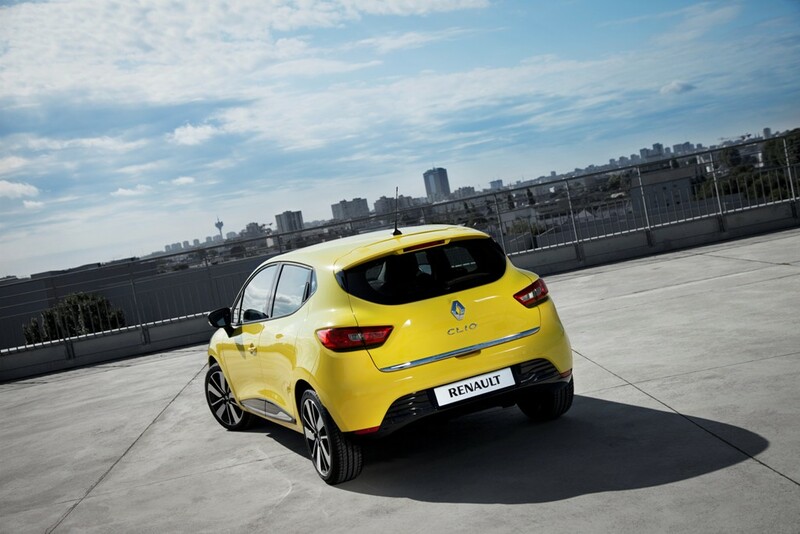 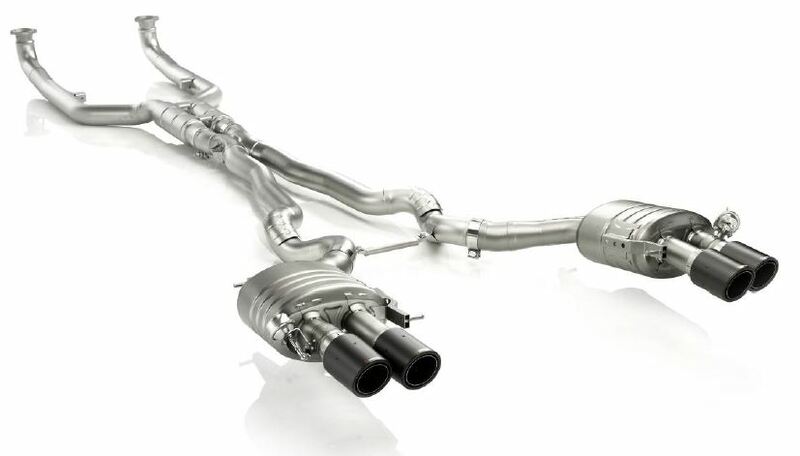 The two petrol engines (Energy TCe 90 and TCe 120) are said to combine very low fuel consumption and CO2 emissions with responsive performance and mid-range acceleration. 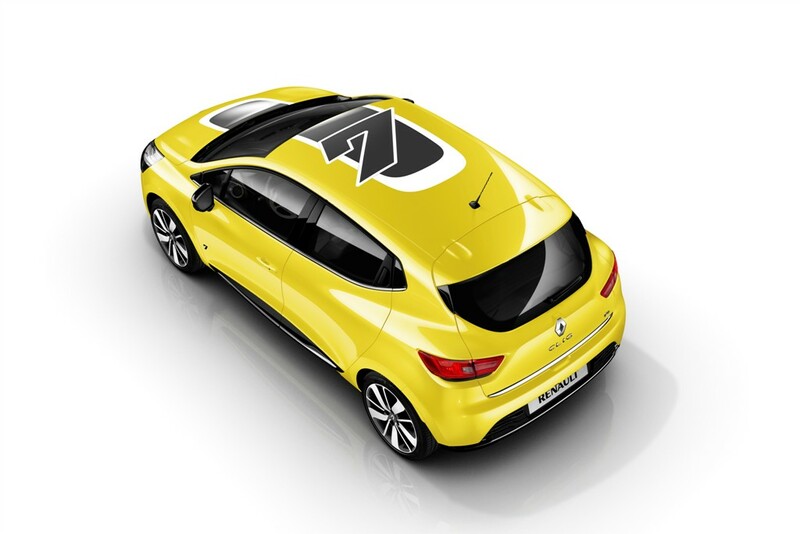 At launch the dCi 90 engine will be available and at a later stage a dCi 75 engine will be released, both of these engines according to Renault will offer record-breaking fuel economy for the same driving pleasure. 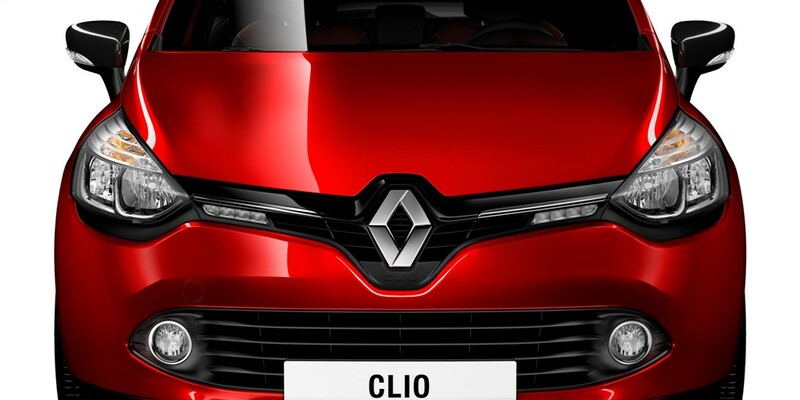 More information on the Clio will be available in September at the international media road test as well as the Paris motor show the following month. 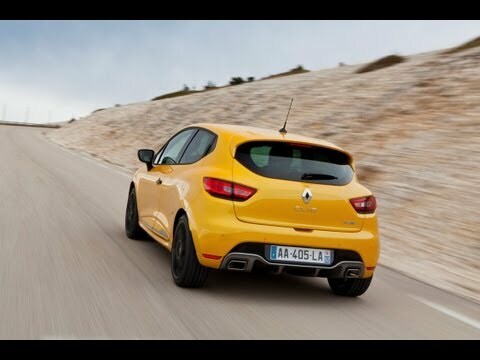 At least one thing we are guaranteed is that there will be a Renault Clio Renault Sport(RS). 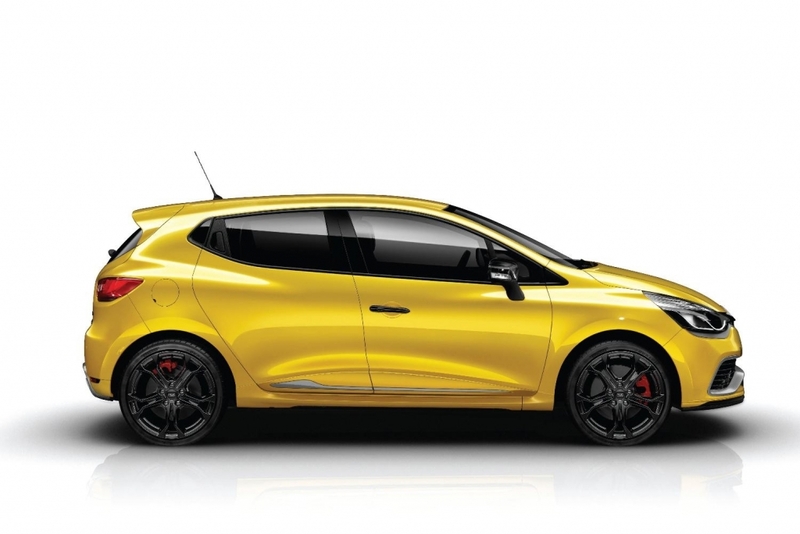 The Renault Clio RS will be unveiled at the Paris Motor Show. 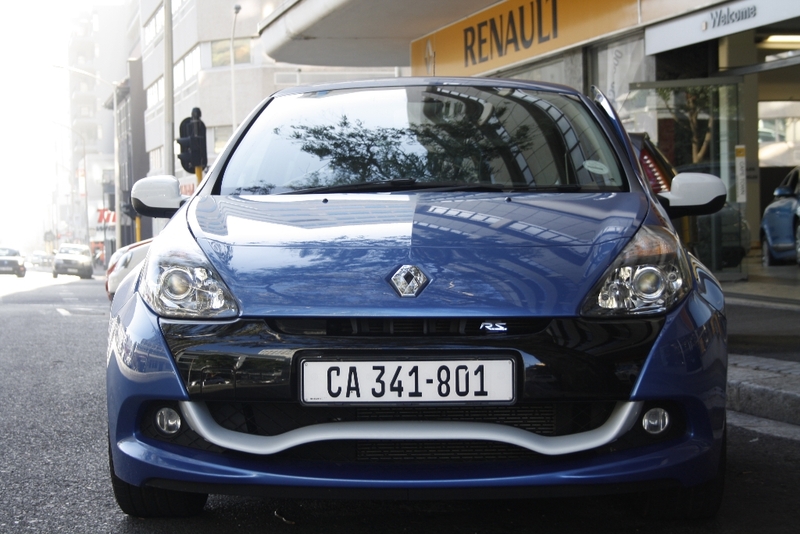 Let’s hope it remains the feisty little fun car we have come to love.